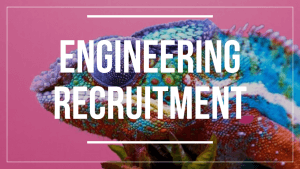 Engineering Recruitment - Wavelength Recruitment. Honest. Effective. Recruitment. 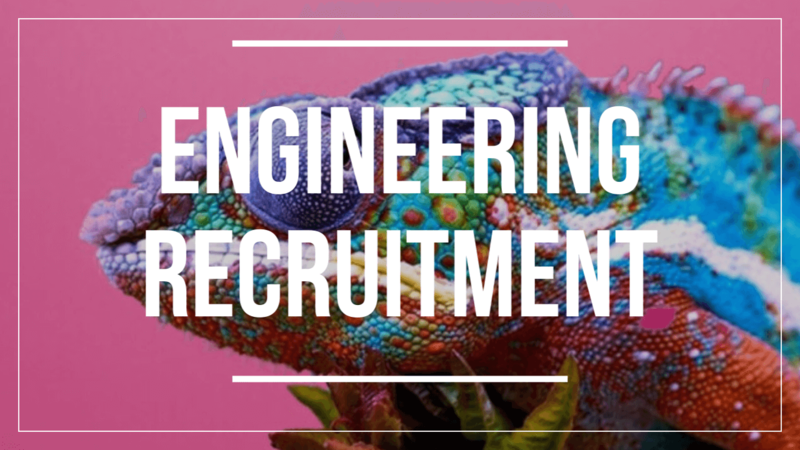 Wavelength have a robust approach to every recruitment campaign we undertake; particularly essential for a highly skilled industry such as engineering.